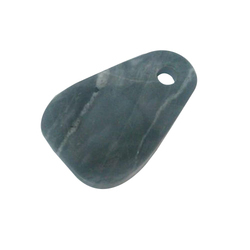 Our range of products include kw-213 marble spoon rest, kw-300 marble spoon rest, kw-392 marble spoon rest, kw-393 marble spoon rest, kw-394 marble spoon rest and kw-395 marble spoon rest. 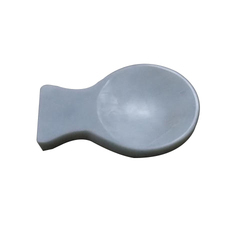 We are a trustyworthy organization offering a wide a gamut of KW-213 Marble Spoon Rest. 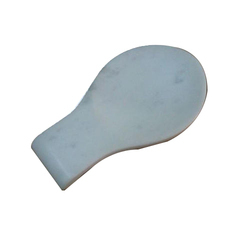 We are a trustyworthy organization offering a wide a gamut of KW-300 Marble Spoon Rest. 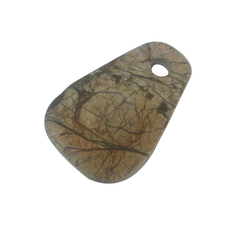 We are a trustyworthy organization offering a wide a gamut of KW-392 Marble Spoon Rest. We are a trustyworthy organization offering a wide a gamut of KW-393 Marble Spoon Rest. 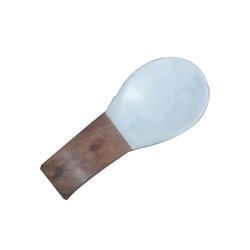 We are a trustyworthy organization offering a wide a gamut of KW-394 Marble Spoon Rest. We are a trustyworthy organization offering a wide a gamut of KW-395 Marble Spoon Rest. Looking for Marble Spoon Rest ?